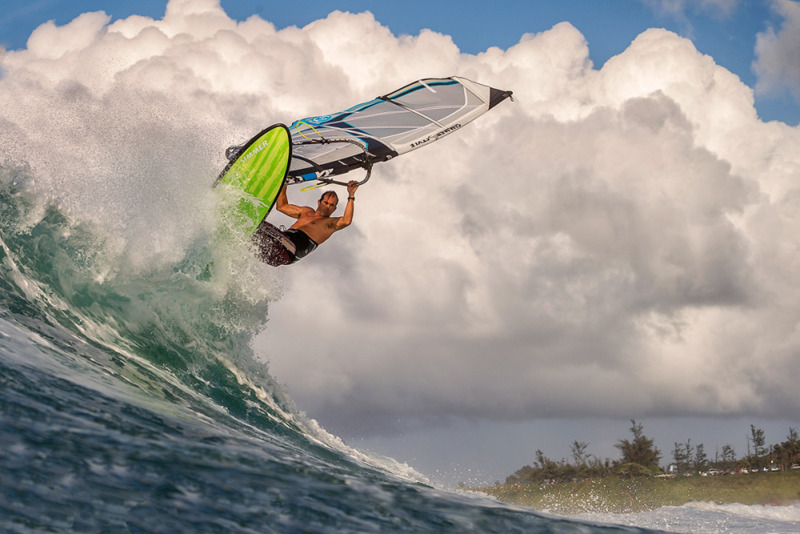 The Flywave boards are designed to excel in the best breaks and never limit the rider regardless of how heavy the wave is or how hard the rider charges. The number one priority with the design is to maximize mobility without any compromises in looseness, precision or control. 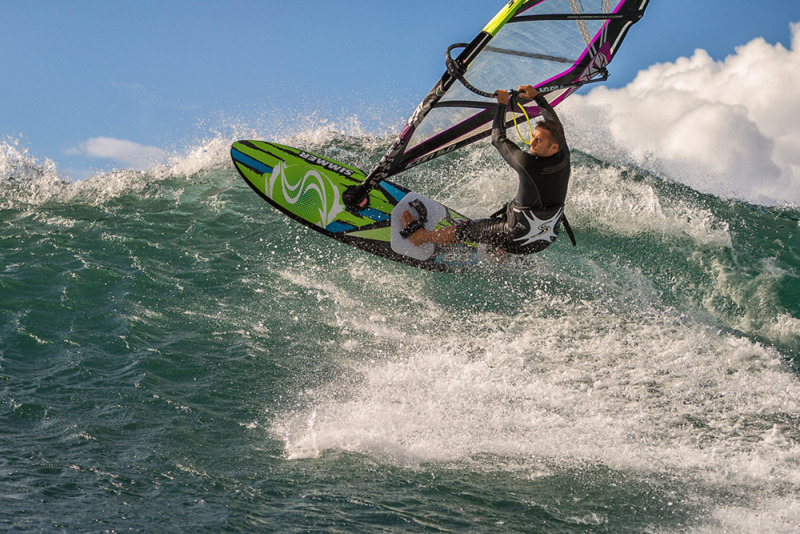 The efficiency of the Flywave boards also means you don’t have to oversize them to get good performance in lighter winds. Yet, when more volume is required, the narrow outline of the Fly help it stay controllable and precise. 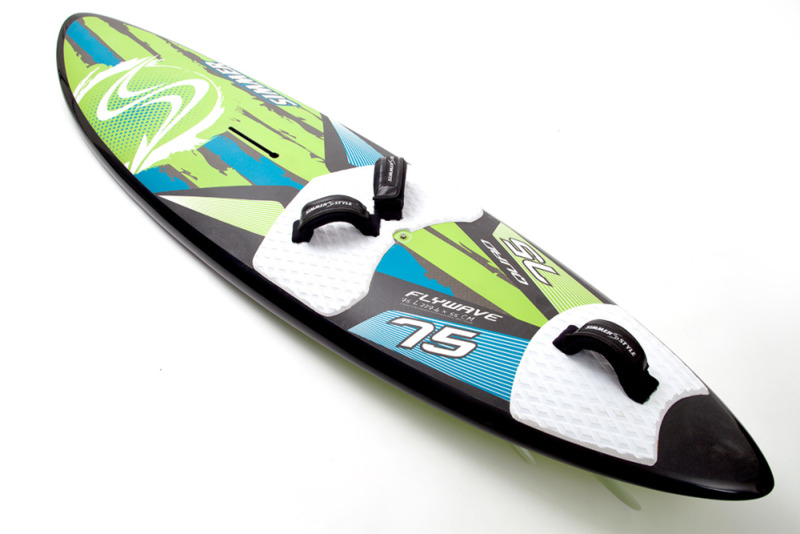 The Flywave boards come with Mission front fins and Blacktip rear fins for ultimate control and looseness. 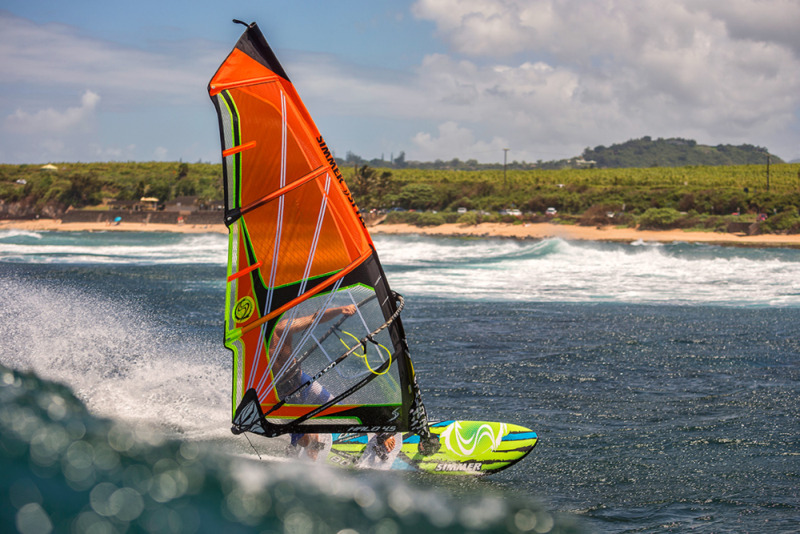 They can be tuned toward a drivier feel and even better mobility with the Icon rear fins or toward a snappier and less fin driven feel with the Mission rear fins. 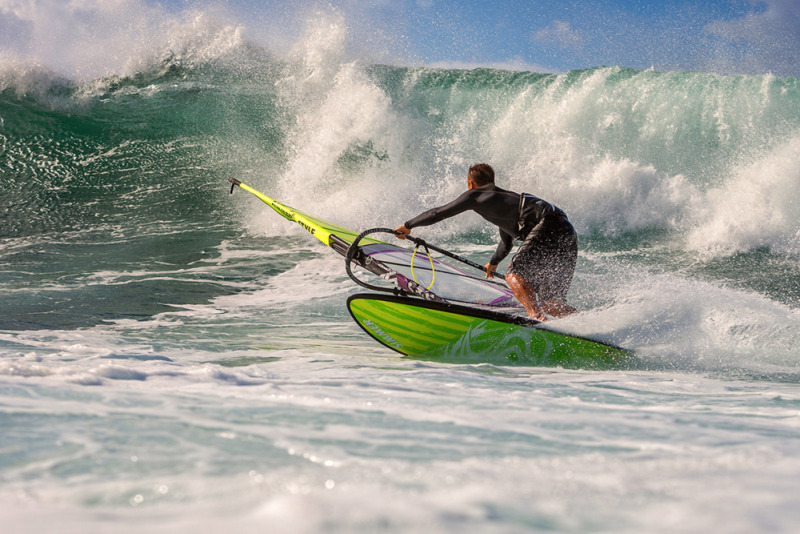 A full Blacktip setup with big fins up front is another option for the ultimate combination of looseness, drive and carving top turns. 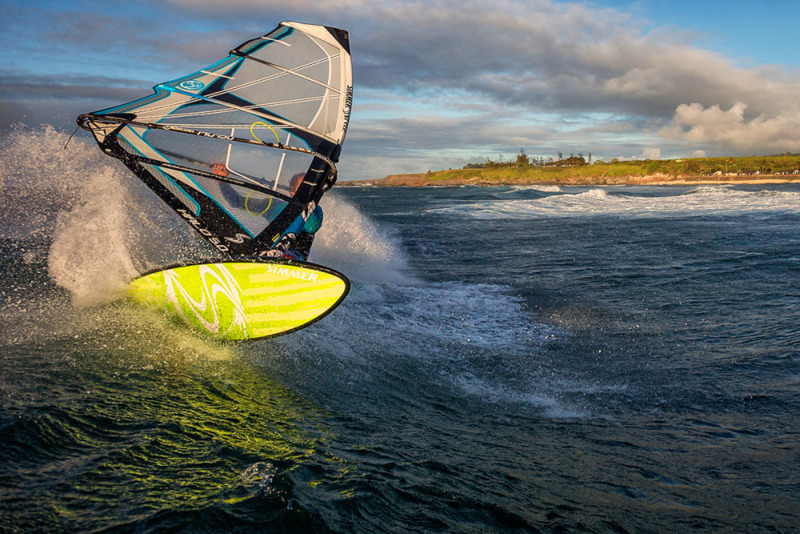 As a tri fin you gain grip and drive and can tune between stability and looseness by means of back fin size. 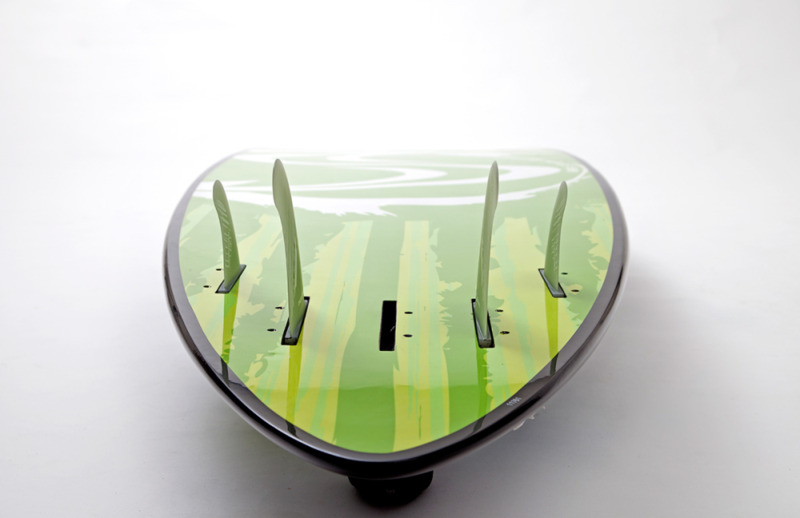 - High rocker design but with curvature flow optimized for excellent mobility. - Narrow smooth outlines for control at high speed. 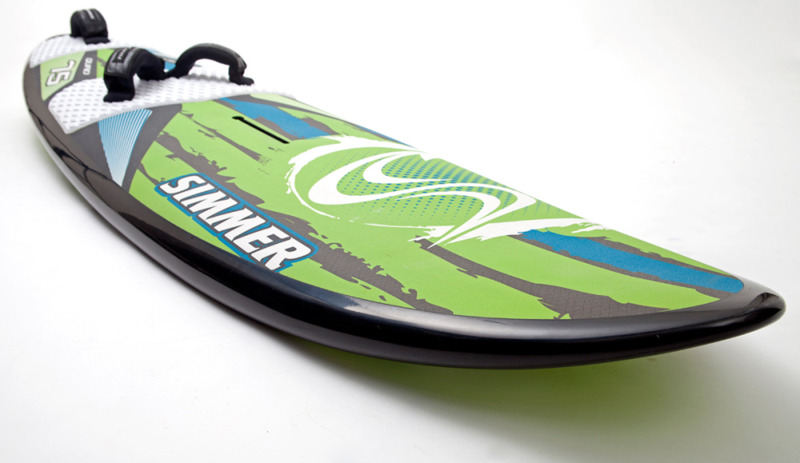 - Softer rails from mid-point and forward for a nice forgiving ride.